Do I keep renting or do I buy? But lately, people are realizing that it isn’t always the smartest financial move. Obviously, the housing crisis has a lot to do with that —it’s made people question the standard assumption that home ownership equals financial stability. 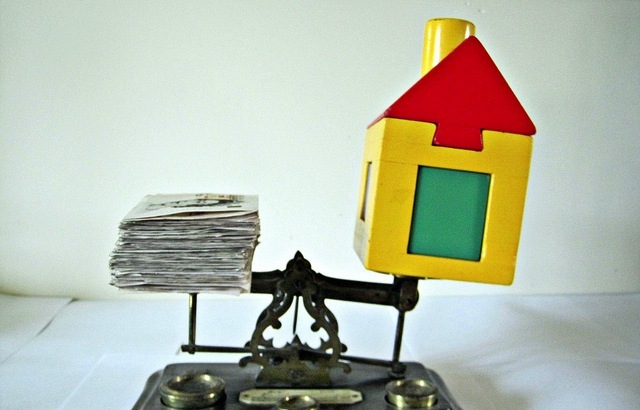 Your home should cost no more than 2.5 times your salary. Of course, this just gives you a ballpark figure. ● All of your other debt (consumer/credit card, student loans, auto, etc.) and monthly payments. Note: that if you have high interest loans, you should pay them down before looking to buy a home. ● Calculate your down payment amount. It might make more sense to save and wait. 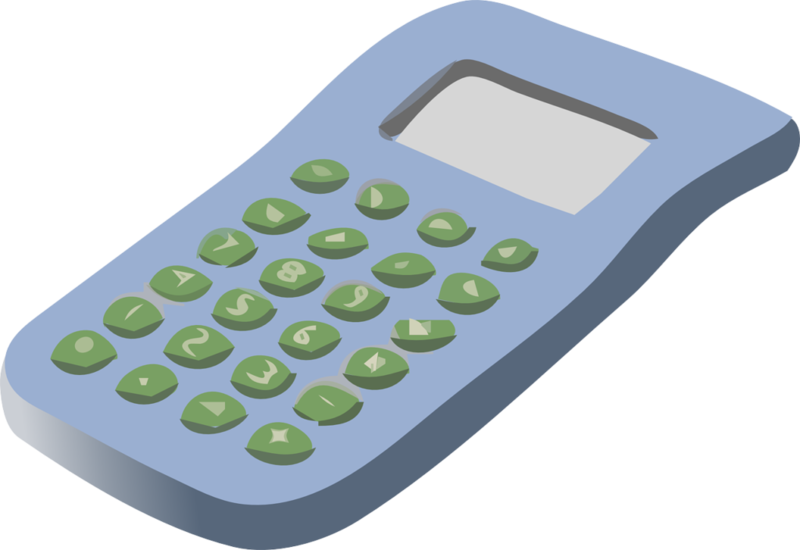 ● Use a mortgage calculator to see how much you can afford, but add in the estimates for the above costs. ● Leave a cushion in your monthly budget between income and total monthly expenses. $50,000 instead of using it for a down payment, and also invested the amount. by renting and investing rather than buying..
● Your rent cost: If your rent is cheaper than your mortgage, you may be able to Invest the difference and earn a better return, long-term. ● Down payment & mortgage interest rate : Same story here. If you invested $50,000 instead of using it for a down payment, and also invested the amount you paid in interest over time, how much more would you have in the long term? In some cases, you’d have more than the value of your home..
with buying a house compared to the equivalent monthly rent! Next: Next post: Where You Live..